This accelerator enables you to easily import existing BPMN documents into Eggplant AI. 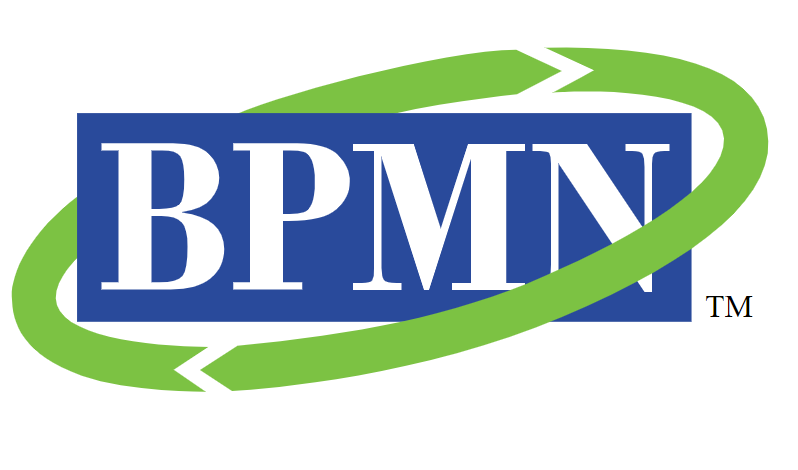 Many systems utilize BPMN as an intermediary format allowing us to import from many 3rd party modelling tools. You can access this and other accelerators here. 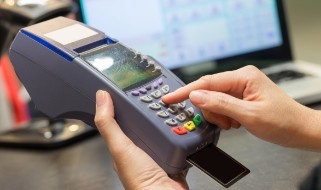 If you're a retailer and worrying about how to ensure you're ready for the upcoming holiday shopping season, check out these five essential tips to delivering a website experience that will delight. Read article. 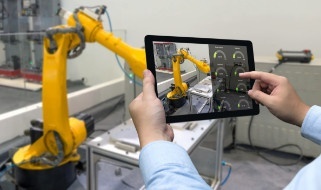 Antony Edwards, COO of Eggplant, discusses how hospitals are using Robotic Process Automation (RPA) to help medical staff from patient care to security. Read article here. 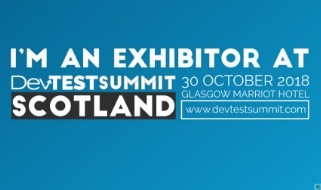 At this one-day event held in central Glasgow, software testing and DevOps professionals are welcome to network and participate in workshops, Q&A sessions and presentations. Eggplant is exhibiting as a gold sponsor. 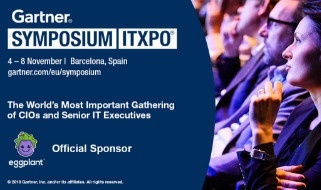 The Gartner Symposium/ITxpo is Europe’s leading conference for CIOs and Senior IT Executives. 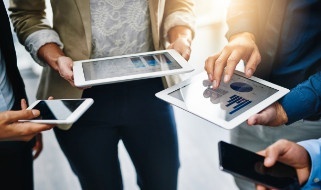 At this event you will explore the strategic trends and technologies driving digital transformation that are shaping the future of IT and business. Come and visit us at booth number 505 in the Application Marketplace. Eggplant Performance for JMeter is a fully functional version of Eggplant’s load testing solution that can be used with JMeter Test Plans. Watch this webinar to learn about the features and functionality of Eggplant Performance for JMeter. Join our webinar to learn about Eggplantium, a simple way to run Selenium WebDriver scripts against mobile devices. 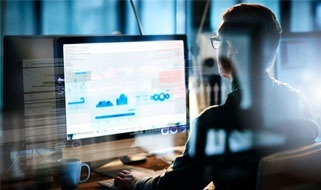 In this webinar, we show you how to link your synthetic monitoring tests to an application performance management (APM) solution. 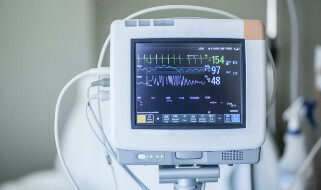 Synthetic monitoring is an excellent way to keep tabs on the heartbeat of your platform with alerting offering the assurance that you are always first to react to outages. It also provides a history which enables the identification of patterns in performance which, if unchecked, may turn into outages. Read more. Glastonbury remains the most in-demand UK festival so it's no longer a surprise to see the website crash on mainstream ticket-release day. The 2019 event sold out in 30 minutes, with a record number of people trying to buy tickets. Read more. 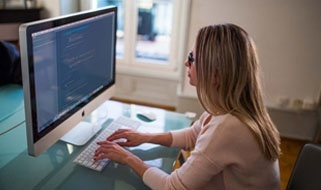 If you're a software developer or tester, chances are you've used open source software at some point in your career - we know a lot of our engineers have. The pros and cons of open source are pretty clear. Read more.